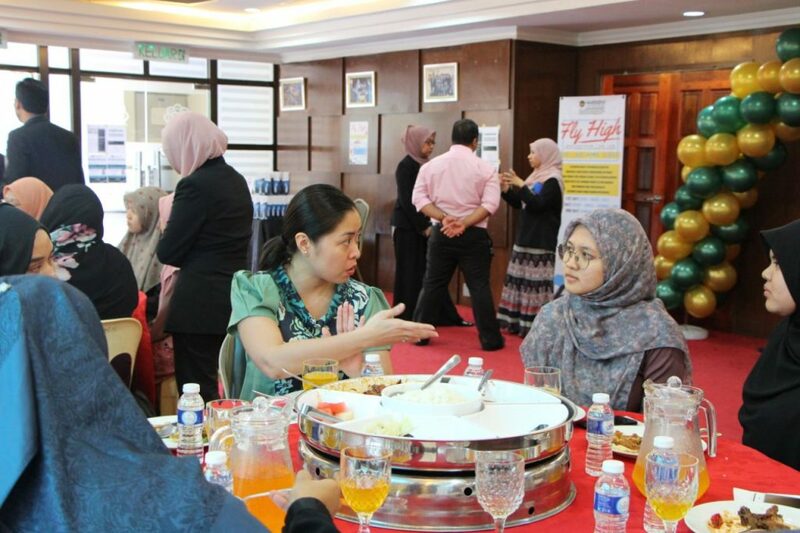 GOMBAK 5 April 2019 – “Fly High 2019”, described as a finishing school programme, was aimed to help prepare future graduates for their career journey in their respective fields. 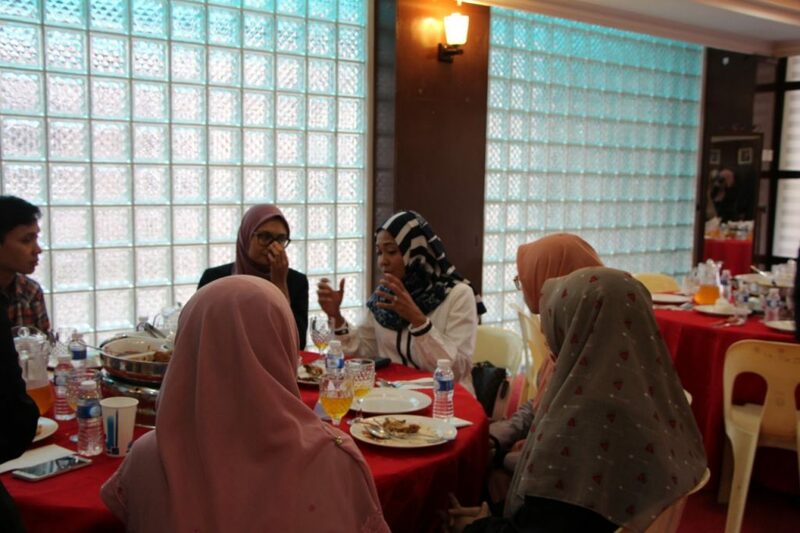 This three-day programme, held from 2 until 4 April, provided a useful platform for graduating students to establish networking with renowned companies, recruiters, and government-related agencies such as CBRE Asia Pacific, CIMB, Synthomer, Tenaga Nasional Berhad (TNB), Etika Holdings, Berjaya Group, Synthomer and many more. 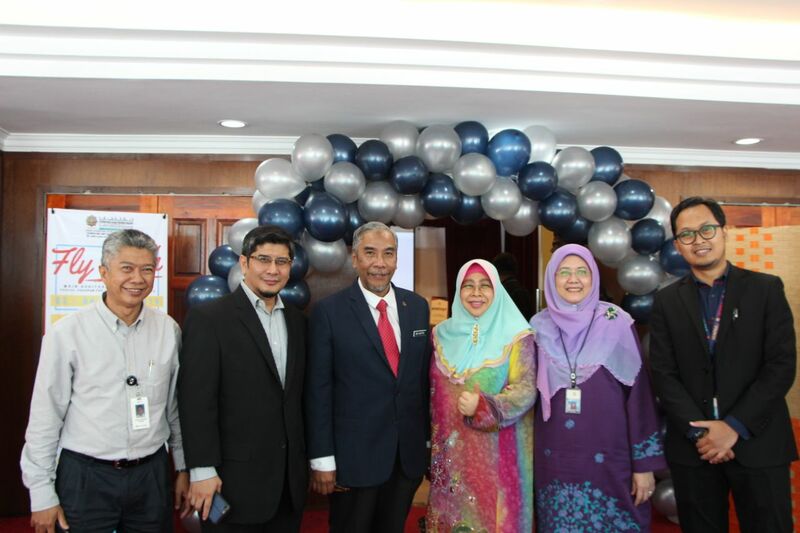 The Minister of Entrepreneur Development, Datuk Wira Dr. Mohd Hatta bin Md. Ramli, was the guest of honour at the event on Tuesday (2 April). 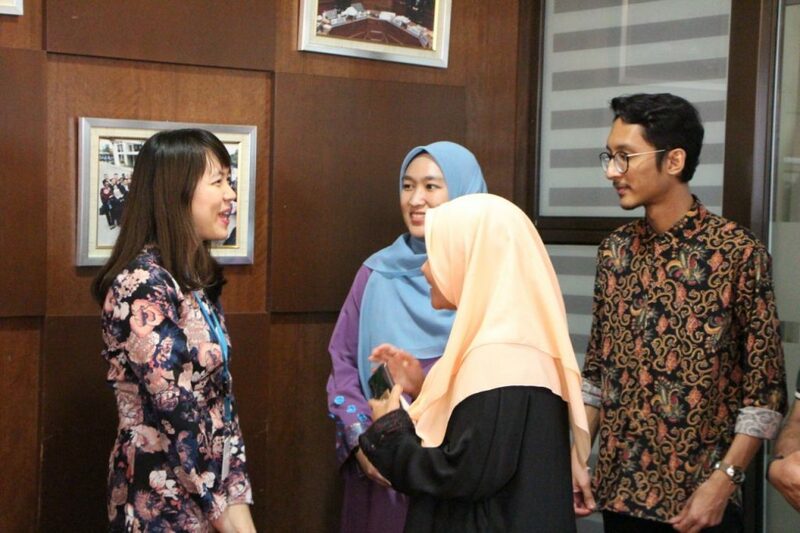 In expressing his gratitude to Counselling and Career Services Centre for organising a beneficial programme for graduating students, the Minister said he hoped that students would take the opportunity to gain knowledge for their future. In a forum entitled “What we want from graduates”, Mdm. 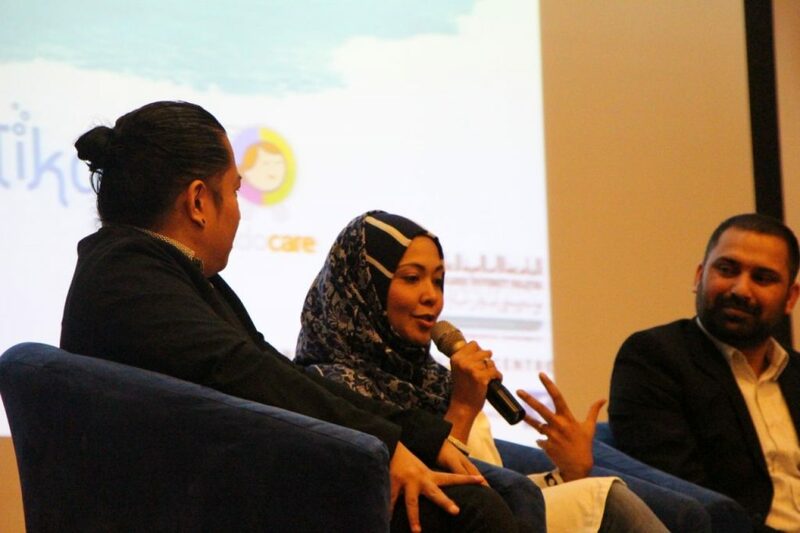 Nadira Yusoff from KiddoCare mentioned that graduates must be resourceful enough and have confidence to “sell themselves” so they could give an impactful impression during the interview. Meanwhile, Mr. Sharulnizam, a guest speaker from TNB, stressed that students’ involvement in activities in the university is very important because recruiters not only focus on grades but also want to see how students bring themselves up outside the classroom. 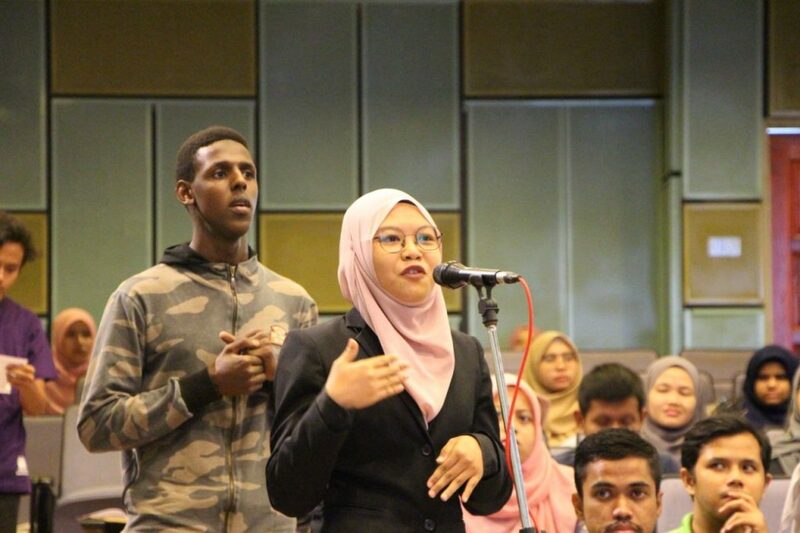 Yesterday (4 April), Mr. Mohammed Syairoz, who is the Assistant General Manager of Berjaya group, said that before students graduate they need to have a CAR, referring to Communication, Attitude, Resourceful. He said that a degree can help them to start their career but a CAR will enhance their career movement in the industry.